Planning a Rwandan vacation is no small task. We can help. Please complete the form below and we’ll begin the process of creating a customized itinerary. We look forward to speaking with you soon. How many nights in Rwanda? Please only indicate number of nights to be arranged by Treks 2 Rwanda. Please specify the budget for the portion of your travel to be planned by Treks 2 Rwanda. 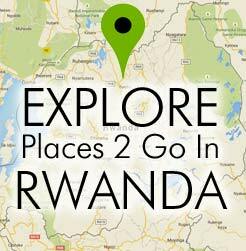 Where did you hear about or how did you find Treks 2 Rwanda? If referred by a past client, please indicate the client name or their safari consultant's name (Casey or Karen) here.